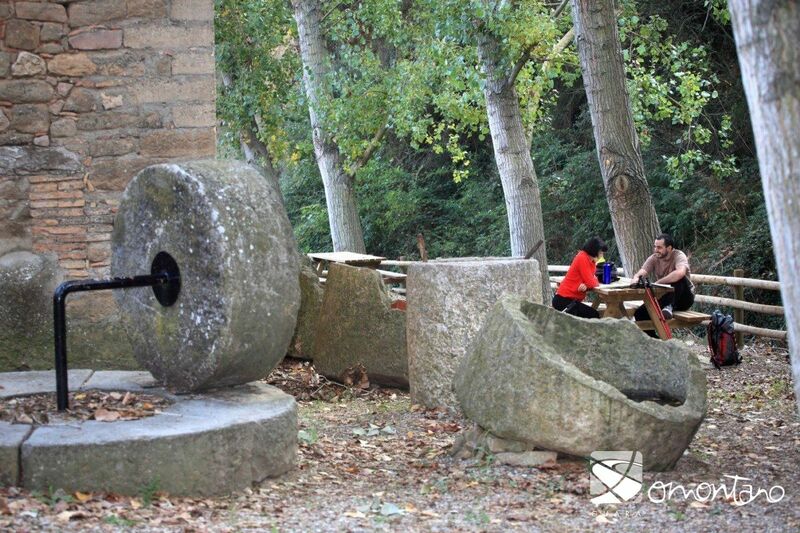 The Somontano Nature Route lies mainly within the boundaries of the Sierra de Guara Natural Park and crosses the Somontano de Barbastro region, passing through delightful villages such as Colungo, Alquézar, Adahuesca and Bierge. 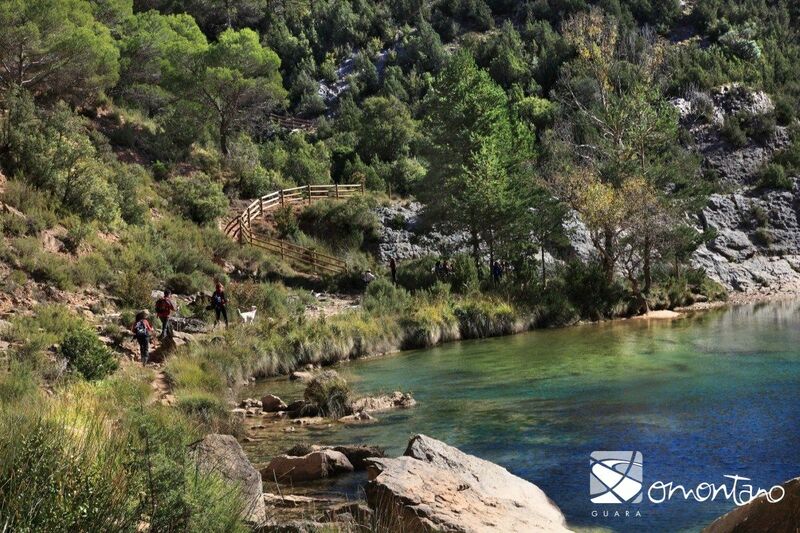 The Somontano Nature Route, a spectacular footpath that stretches over 50km, links some of the most attractive landscapes in the Sierra de Guara. It is well equipped for walking and includes signposting along its length, which makes it ideal for everyone. The full route can be undertaken in stages or it can be used to create shorter itineraries that double-back along the same section. 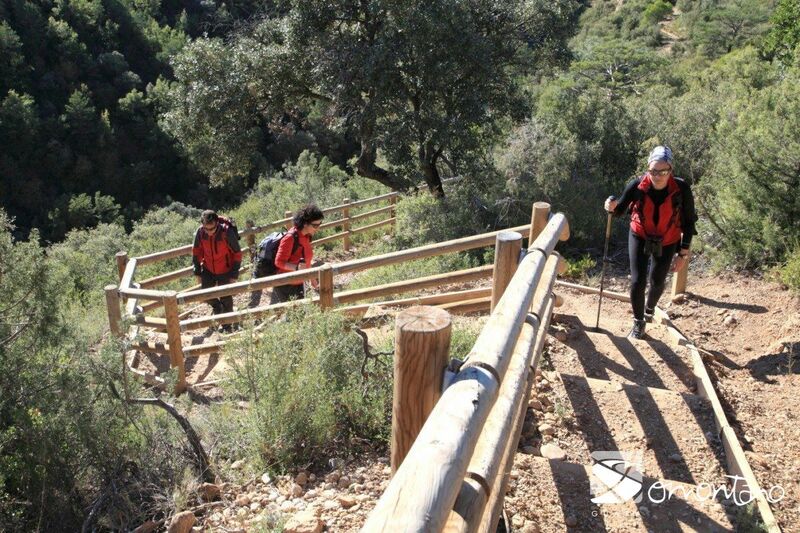 Thanks to Somontano’s favourable climate, the footpath can be used throughout the year. 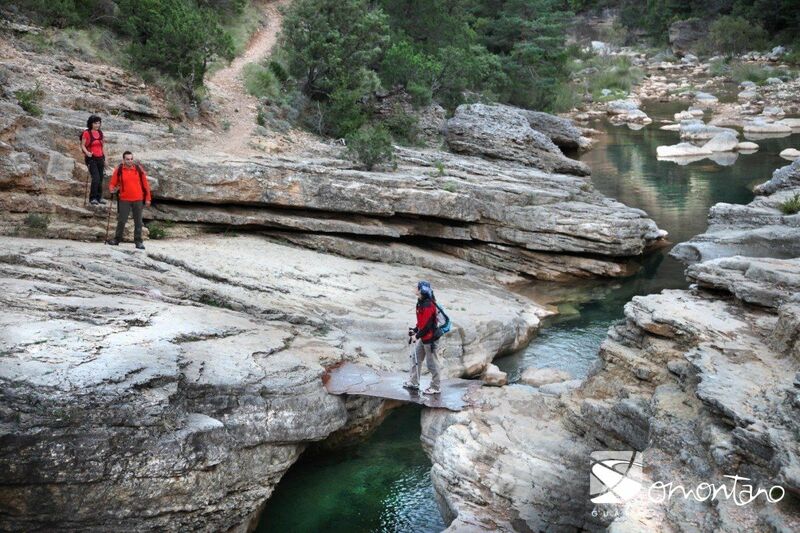 There are no steep inclines and there is no prior need for special knowledge, material or equipment. Stage 1: Alquézar – Asque – Colungo – Alquézar. Stage 2: Alquézar – Las Almunias de Rodellar. 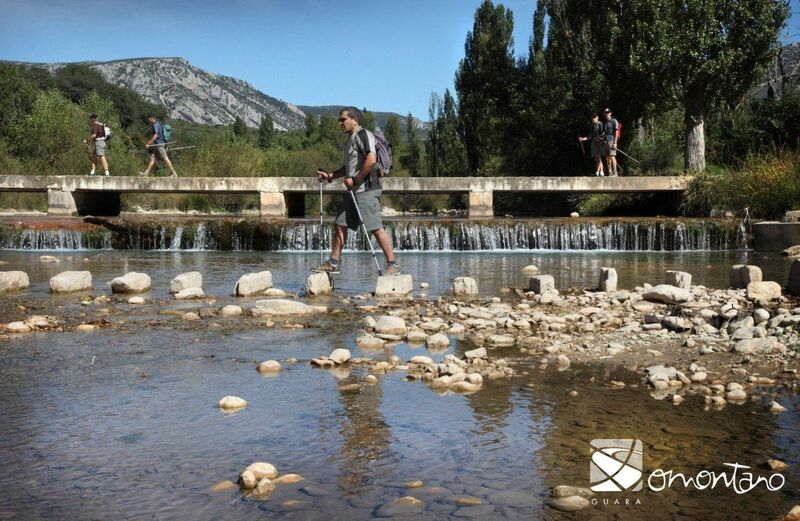 It’s possible to connect up with the Hoya de Huesca Natural Route in Bierge, which in 132 km leads you up to the “Mallos de Agüero”, crossing all the pre-Pyrenees mountains.